There are only four scored sections on the LSAT, which theoretically means that those should be the only four you care about. So why am I telling you to practice with five sections per test? Read on to find out! The LSAC releases its preptests with just the four scored sections, plus the writing sample prompt. This makes sense. The purpose of the experimental section is entirely defeated if they give it to you afterward, so they don’t. When people do practice tests, they tend to take the four sections and ignore the writing sample. This makes sense too. You want to see how you would have done on the 100 scored questions of the test, the ones that are tuned and equated properly. So your incentives line up with the LSAC’s – they don’t want you to see their new questions, and you don’t care how you did on them. Both parties go blissfully about their own existences, and that’s that. Right? Well, on test day, you’ll be doing five timed sections. The fact that one of them isn’t scored doesn’t actually mean anything, because you still have to do all five sections to the best of your ability. Many students experience a notable drop-off in their accuracy as the end of the test approaches, due to mental fatigue. This is normal, and should be expected. Thing is, if you find yourself completely spent after doing 4 sections, you simply won’t have the stamina required to get through a full LSAT. At that point, all you can do is hope and pray that the fifth section is experimental. Do you really want to hang your LSAT score on the 1 in 5 chance that your experimental section happens to be section 5, or risk your score by not taking seriously a section you *think* is experimental? That’s not smart at all. If the LSAC marked the experimental section, this might be different – but they don’t. So what do you do? Simple: when you do a practice test (meaning that you should be simulating test conditions), you should simulate the experimental section too. One way to do this is to use sections out of previous tests that you’ve already done, but are far enough back that you don’t really remember the actual contents of the section. So, for example, let’s say you want to begin practicing with five sections starting with PrepTest 55, and you started at PrepTest 46. You don’t want the questions to be too fresh in your mind, so you immediately disqualify the last three or four PrepTests you took. That leaves tests 46-51 or so for you to pick from, so devise some kind of randomization method (I suggest drawing strips of paper out of a hat), pick out a section from one of those tests, and stick it in. This is also a great way to review and see what concepts are are still giving you issues, because after reviewing it the first time around you should theoretically be getting every question right the second time through. If you got a question wrong again after supposedly “figuring it out” the first time, then that’s a huge red flag that you need to go back and look at the question again because something clearly didn’t click. The downside of this approach is that you may remember certain questions anyway (this is a particular concern with questions you had huge issues with before, since those are more likely to stick in your head), which may taint the process somewhat. Another way to do this is to reserve certain tests specifically for the purpose of breaking them up for use as experimental sections. For example, if you start your preptesting at test 46, giving you 24 tests from 46 – 68 plus June 2007, reserve 6 tests from before that for experimentals (say, 40-45). That’ll give you 24 experimental sections for 24 tests – perfect. You get exposed to a lot more new material under timed conditions this way, and you don’t have to reuse any material so there’s no chance that you’ll remember any of the questions and just “know” the answer. The downside is that you sacrifice a handful of full-length tests, and your review of old tests (and you should be reviewing old tests) will have to take place separately from your new preptesting, which takes more time. If you’re on a bit of a time crunch and want to be exposed to the maximum amount of material, though, this is probably a better approach. There are definite pros and cons to each approach, so I don’t think there’s any “right” answer as to which one you pick. I prefer the first approach, since I don’t have my students start simulating 5-section tests until partway through the practice testing process, but your mileage may vary. Heck, it might even be best to just combine both approaches and switch back and forth, getting the best of both worlds. Where in the test should I put the experimental? Even though the experimental section can come at any point during the test, in my opinion it’s best to make it section 1 in your practice tests. The reason is simple – making the experimental the first thing you see means that your brain is already slightly tired by the time you hit your first “real” section. This should theoretically push down your score for every section, allowing you to see exactly how much of an effect that additional mental strain had on your performance. The only other placement I can think of that makes sense is section 2, because that disallows your brain from thinking that it always has section 1 to “warm up” before actually starting to think. It’s probably a good idea to change it up every so often to prevent specifically that mindset from seeping through. I don’t think any other placement makes sense. Under no circumstances should you ever make it section 5, because that just defeats the purpose entirely – you might as well have not added a section at all. Doesn’t knowing which section is experimental defeat the purpose? Since you are the one pulling the experimental section, you’re obviously going to know which section is experimental. Unfortunately, that probably can’t be helped. To combat this, you may want to see if you can get someone else to put together the test for you. That way, even if you can immediately identify a section as the “extra”, you’ll at least be in the dark as to which kind of section you have an extra of, and consequently will be at least a little bit surprised when it pops up. Even that little bit of mystery helps the simulation quite a bit. If you can’t find someone to do that for you, then you have no choice – you’ll just need to exercise some mental discipline to force yourself to take every section seriously. Not doing so defeats the purpose of practicing with an experimental section at all. Thankfully, this has mostly been a self-resolving problem in my experience, for two reasons. 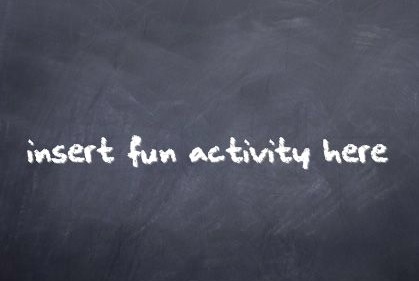 First, when students are in the middle of taking a practice test, the adrenaline level tends to kick into overdrive, and a lot of times students don’t even end up differentiating the sections because they’re so focused on nailing every question. Second, I’ve found that doing poorly on the experimental still gives students a little kick in the pants, even if they know the section is “extra”, because nobody likes to see a completely bombed section alongside four good ones. 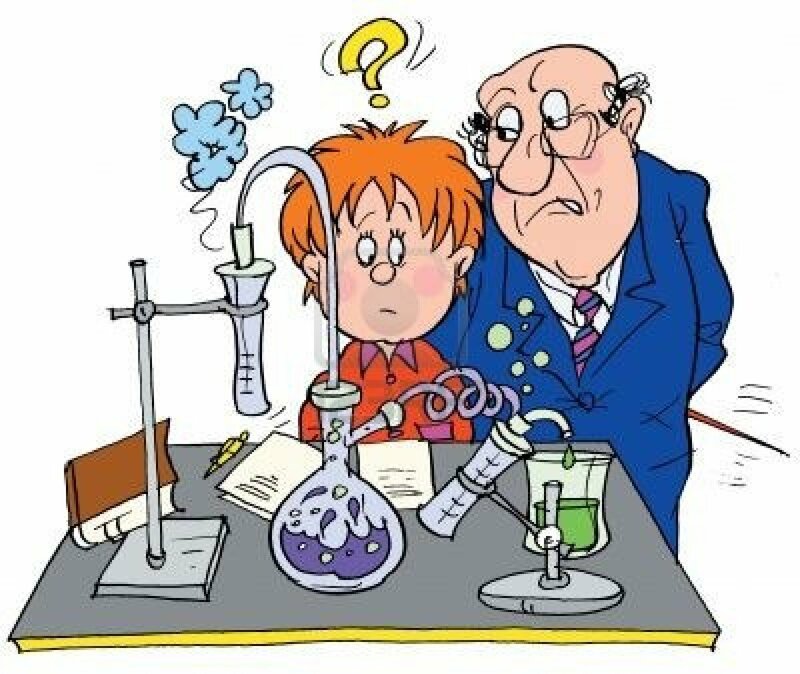 No matter which method you use in choosing experimental sections, doing poorly on a section still triggers the reaction that something is wrong and needs to be fixed, which is enough to make most students take it seriously. Additionally, if you take those results to a tutor that’s paying even the slightest amount of attention, he’ll be able to tell right away that you aren’t taking the experimental seriously, and you’ll probably be in for a nice “you can’t do that” chat. If you’re going for maximum stamina training, pick reading comprehension sections for your experimentals. Not only are they always the longest sections on the test, but in my experience they are also by far the most mentally taxing for both myself and my students. This has nothing to do with the difficulty of the questions or anything like that; actually, in my opinion, an easy RC section is probably still more taxing than a tough LR section for the vast majority of people. It has to do with the sheer amount of comprehension and synthesis that RC demands of you, far more than either of LR or RC. In other words, it makes your brain more tired, more quickly – which, if you’re practicing stamina, is exactly the kind of training you want. Obviously, if your mileage varies, choose your sections accordingly. If logic games tax you the most, for example, choose logic game sections instead. As mentioned previously, I don’t have my students begin five-section tests until later in the process. They certainly aren’t something that you need to be doing right out of the gate. Your first order of business should be to getting used to four sections. If you can’t make it through four sections without faltering, then adding a fifth is just asking to be further demoralized. That said, at some point you will have to switch over and take your lumps no matter how tired you continue to be after four sections, because it’s irresponsible not to practice with all five sections at least a few times before test day hits. That’s where other test strategies start to come into play, but we’ll save that discussion for another post down the road. If you liked this article, be sure to subscribe to this blog and like my page on Facebook for weekly posts about all things LSAT! As always, I’d love to hear your feedback – feel free to post in the comments or contact me directly! The link to Steve’s blog on the sidebar is incorrect.